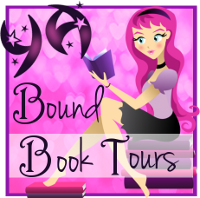 YA Bound Book Tours: Blog Tour Kick-Off: Aurelious Forty by Dianna Beirne! 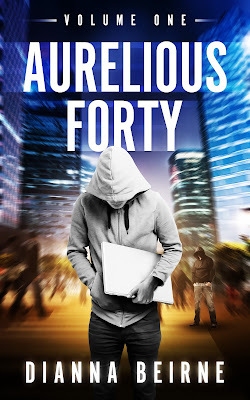 Blog Tour Kick-Off: Aurelious Forty by Dianna Beirne! 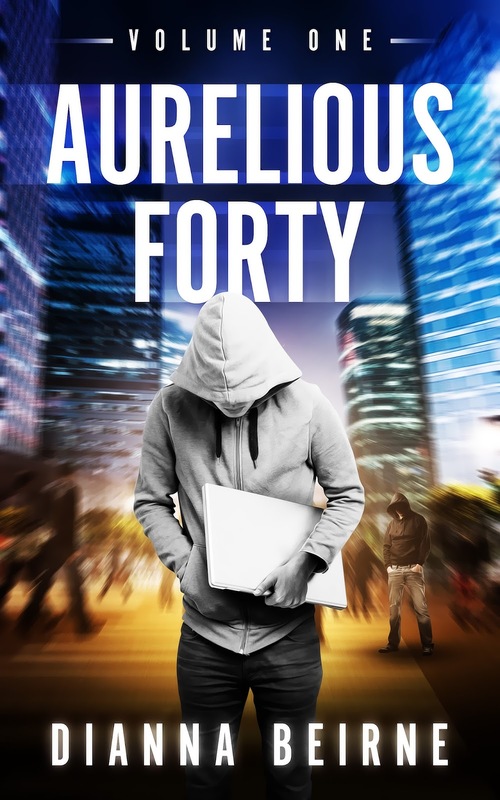 Aurelious Forty has led a lonely, troubled life. He stays disconnected from the world around him with no family and no friends. He lives merely to exist…to survive. Aurelious’ life changes in an instant when an impulsive decision forces him to abandon everything he has ever known. Choosing to follow strangers into a new world, he discovers he was born with a gift so strong, so unique; it could give him the power to change humanity. But the shadows of his childhood are long and dark and run through every fiber of his soul. Can Aurelious break the chains of his past and use his gift for good? Or will the nightmare of his tormentors set him on a path of revenge so fierce it could destroy us all? 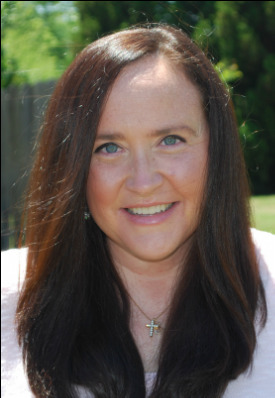 Dianna lives in New York and is the grateful mother of a son whom she misses terribly when he is away at college.